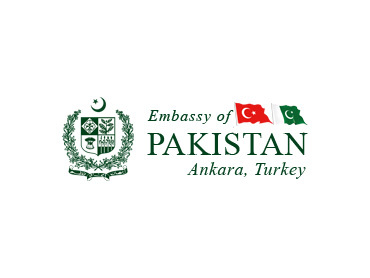 Ankara, 20 July 2011: The Foreign Secretaries’ level bilateral political consultations between Pakistan and Turkey were held in Ankara yesterday. Pakistan delegation was led by Foreign Secretary Salman Bashir and the Turkish side by their Undersecretary for Foreign Affairs Feridun Hadi Sinirlioğlu. The two sides took stock of the entire spectrum of the bilateral relations including political, economic and trade, defence, cultural and education fields. Foreign Secretary Salman Bashir noting the special nature of Pakistan-Turkey relations stressed the need for translating these excellent ties into more meaningful cooperation in the economic field. It was agreed that the forthcoming meeting of Joint Economic Commission to be held in Ankara in near future will take up proposals for expanding bilateral trade and as well as investments in the energy, infrastructure and social sector development. Consultations for Preferential Trade Agreement will also be held simultaneously. The two sides agreed to hold the next session of High Level Cooperation Council (HLCC) by the end of this year or early next year. The last HLCC meeting was held in Ankara and its Pakistan’s turn to host the next session. Co-chaired by the Prime Ministers of the two countries, HLCC is the highest decision making body providing a structured mechanism of cooperation. As envisioned by Presidents of Pakistan and Turkey, both sides agreed to explore the possibilities of further economic integration through improved railways and road connectivity that could be further extended to Afghanistan and the Central Asian region. A feasibility study is currently being undertaken for the upgradation of Istanbul-Islamabad cargo train service through involvement of the private sector. Mr. Bashir praised Turkey’s important role for bringing peace and stability in the region and expressed support for Turkey’s proposal to hold a regional conference on Afghanistan on November 2 in Istanbul. Mr. Sinirlioğlu acknowledged valuable contributions and immense sacrifices rendered by the people of Pakistan in the fight against terrorism in the region. 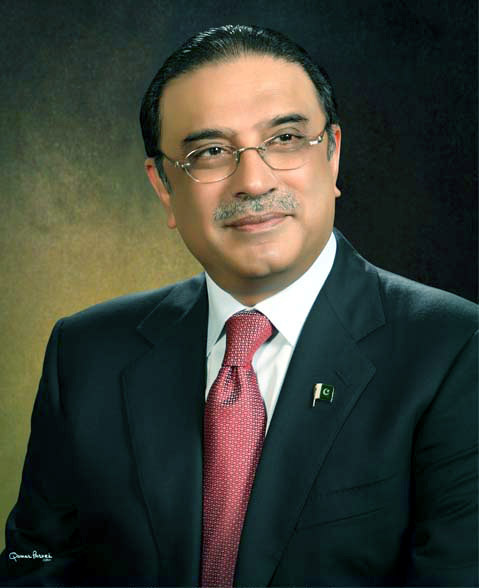 He said that Turkey would always stand by Pakistan in these challenging times. The two sides also exchanged views on the situation in North Africa and the Middle East. Photo caption: Pakistan’s Foreign Secretary Mr. Salman Bashir with his Turkish counterpart Mr. Feridun Hadi Sinirlioğlu at Ankara on 19 July 2011.